A cat that has an itchy skin tends to scratch, chew and lick its body. Some cats also pull their fur because of irritation. Itchiness can be caused by poor grooming, reaction to medicine taken, parasites, infection, or skin disease. It is important to determine what causes your cat’s irritation and provide a relief. One of the treatments available for itching of a cat’s skin is Prednisone. A cat’s adrenal glands have the ability to produce hormone called Cortisol. This hormone helps the response of immune system to inflammation and swelling. The same goes with Prednisone. It serves as anti-inflammatory drug but precautions should be taken because it has strong side effects. Prednisone belongs to the class of medicine called corticosteroids. It can be used to treat certain conditions such as arthritis, eye problems, difficulty in breathing, severe allergy, and skin conditions in cats. It is also prescribed for some cats which suffer from extremely bad health condition such as lymphoma, a type of cancer that develops from lymphocytes. Prednisone is used in cats to treat inflammation in the internal and external parts of their body. Swelling in cats is often caused by allergies, infection or skin irritation that they mostly get from flea bites. This drug relieves the itchiness and irritation they feel. You can give Prednisone to your cat in the form of pills. The pill form of prednisone is smaller compared to other drugs which is good. Despite its size, it is still hard to give to cats because you have to open your cat’s mouth and make it swallow the medicine. Chewable prednisone and pill that melts in mouth are also available. Although it is easy to give basic pills to some cats, flavored pills are still preferred. Flavors available for prednisone pills are tuna, chicken, and other food flavors that cats love. Since some cats are a bit picky about eating something different, some owners prefer the liquid form of prednisone. Using a syringe, prednisone can be given orally. You have to keep your cat’s mouth open while the medication is ongoing. Putting oil containing prednisone over your cat’s food may also be done depending on what your veterinarian would recommend. Prednisone injection is also available for felines. It is preferred by some veterinarians because it has longer lasting effect compared to other forms of prednisone. It can be costly because there will be numbers of session and the veterinary visit will also have additional fees. The effect of giving prednisone through injection is faster than other ways that’s why it is given to cats which need immediate treatment. Topical method of giving prednisone to cats is easier than other methods but it will require preparation. If you don’t want to give your cat prednisone orally because it is picky, you can do it by applying a gel. Prednisone can be in a form of transdermal gel. You have to put finger cot (single finger glove) to your one or two fingers then apply the gel or paste to the inside tip of your pet’s ear. It has to be applied there to be quickly absorbed into the blood because that is close to the blood vessels. The amount of prednisone your cat needs to take will be adjusted by the veterinarian depending on its condition. Your cat should be given 0.5 to 1 mg per pound of its weight if it has inflammation such as allergy or skin disease caused by swelling. It should be taken one to two times a day depending on the prescription of the veterinarian. 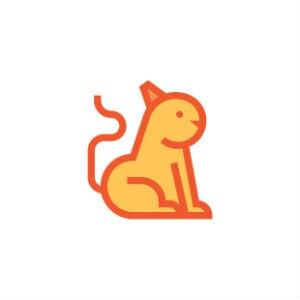 You should give it to your cat on time. If you missed the right time of giving prednisone to your cat, you should just skip it and wait for the next time that your cat needs to take it. Don’t adjust the dosage even if you notice that it doesn’t help your cat. You should always consult the veterinarian first because too high dosage can cause severe problem. Prednisone is known to treat numbers of sickness including itching in cats but it comes with so many side effects. Another thing is you cannot stop your cat’s intake of prednisone abruptly because it can lead to anxiety, lethargy, and other diseases. You must stop it gradually. This can help your cat relieve the itchiness of its skin but sometimes, it can get worse. Prednisone doesn’t really cure your cat’s skin problem; it just helps your cat feel a bit comfortable by temporarily relieving the irritation. Sometimes, it might not even be effective to some cats but veterinarians can’t just increase the dosage because it can be dangerous. If you want to help your cat, you should look for alternative treatments. In order to solve the problem with your cat’s skin, you should first figure out what causes the irritation. If it is caused by fleas, you can apply some topical flea preventive medication. You can also use substances that kill fleas such as selamectin. There are also anti-flea shampoos. Food allergies can also cause itching. You must make changes with your cat’s diet and avoid the food where it is allergic to. It can be hard but you must figure out where your pet is allergic. You can also supplement its diet with fatty acid cat supplements which are available at pet stores and veterinary clinics. 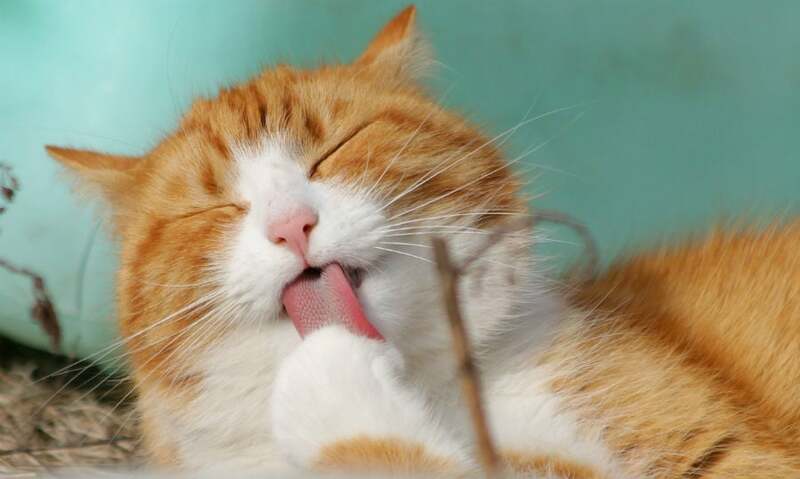 Bath your cat using a gentle and hypo-allergenic shampoo to avoid more irritation. Always give proper grooming to your cat to prevent more skin problems.